Places to see at Lolegaon: Nature has lavishly showered its blessings on Loleygaon. A visit to the Heritage Forest will give you a feel of the greenery of the place. Cypress and Oak trees form a canopy at the top of the forest. It is a breath taking experience to penetrate the deep of the forest. The awe-inspiring, enveloping silence of the forest will make you hear the rhythm of your heart. The lush and lavish of greenery in the Ralli Valley is most beautiful scenery of Lolegaon. 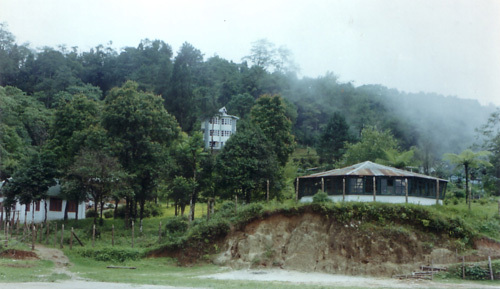 Nearby attractions of Loleygaon: Lava, Kafer- the Lepcha village, Kalimpong, Samthahar and Jhandidara Sunrise Point are the places of interests around Loleygaon. Things to do in Lolegaon: Nature walking, enjoying the sunrise over Mt. 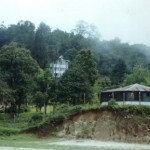 Kanchenjunjha and visiting the nearby villages, forests, plantations and Buddhist monasteries. The Canopy Walk over the wooden hanging foot bridge is a special attraction. How to reach Lolegaon: You can reach Lolegaon from Siliguri by bus. Rented car service is available from the New Jalpaiguri Railway Station and the Bagdogra Airport. 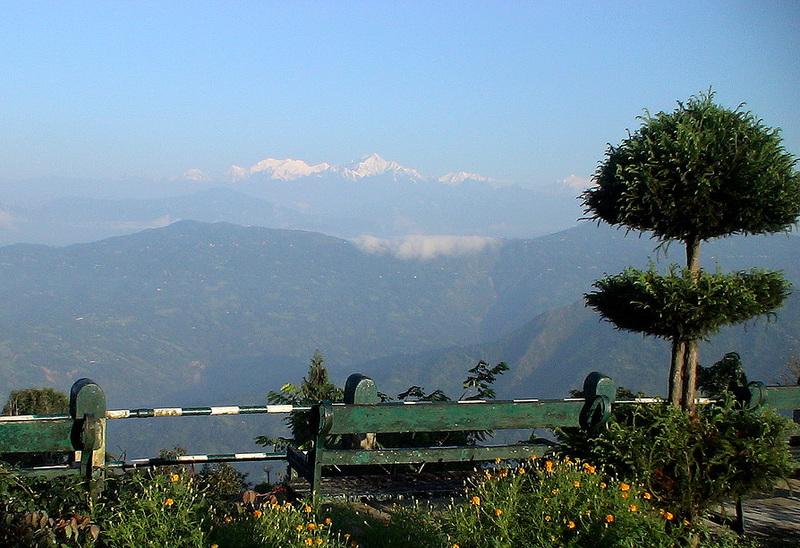 Loleygaon is well connected with different parts of Darjeeling. Best time to visit Lolegaon: The best time to visit Lolegaon lasts throughout the year save the monsoon season from July to August. Leeches become a nuisance during the rainy season here. 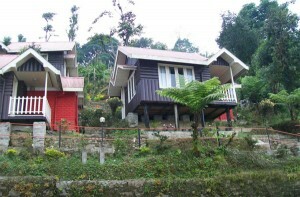 Lodging and Dining facilities at Loleygaon: There are Forest Department cottages and private hotels in Loleygaon. Our private hotel at Lolegaon has a great location facing facing Mt. Kanchenjunga. The newly renovated spacious rooms are decked with modern lighting, wood paneling, wall to wall carpets, king size beds. All rooms have attached western bathrooms and large windows. There is also a multi-cuisine restaurant that can accommodate more that 30 guests at a time. There is also a conference hall with a capacity of 30 people. Other modern facilities like hot water geysers, balconies with views, lobby area, reception, tour guide are all available. You will be served with delicious food in our hotel. There are also few roadside eateries serving basic local dishes like Momo and chips. Hello! This is my first visit to your website! We are a team of volunteers and starting a new project in a community in the same niche. Your website provided us beneficial information on various weekend getaways around Kolkata to work on. You have done a marvellous job!